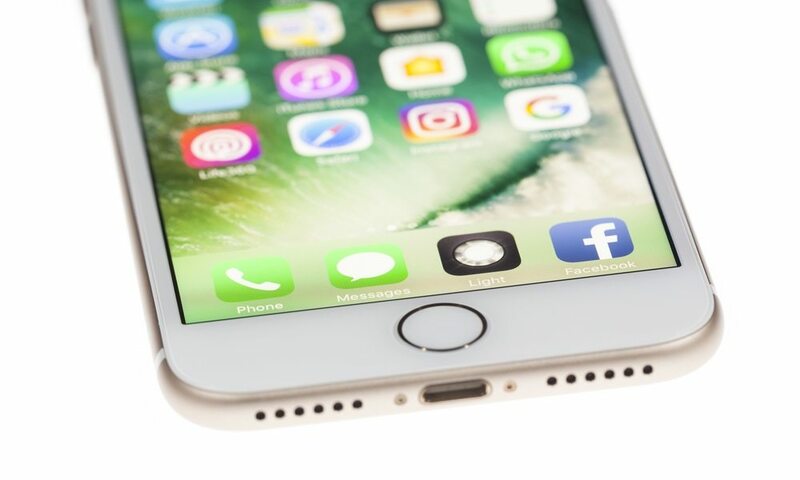 Apple’s new iOS 11 software is slated to significantly expand NFC and RFID capabilities for the iPhone 8 and other compatibles devices. Sparing all the technical jargon, here’s what expanded NFC capabilities could do for you. At its simplest, near-field communication (NFC) allows for secure, close-range wireless data transfer without the need for an internet connection. On iPhones, it’s used for Apple Pay — and thus far, its use on iOS devices has been restricted to Apple’s proprietary tap-and-go services. iOS 11 changes that with the introduction of Core NFC, a new framework that would allow developers to create apps that can read NFC tags. Here are a few ways expanded NFC capabilities can revolutionize your iPhone.